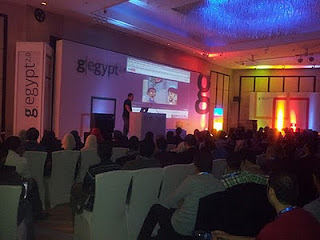 Thanks go to Mohamed Naguib for taking the picture. Yes, Apple is very expensive, but I'm still surprised that people don't use Linux more than Windows. I thought that a country like Egypt would always use Linux on the server, and that 1/2 of developers would use Linux on the desktop. Maybe Windows has better internationalization.